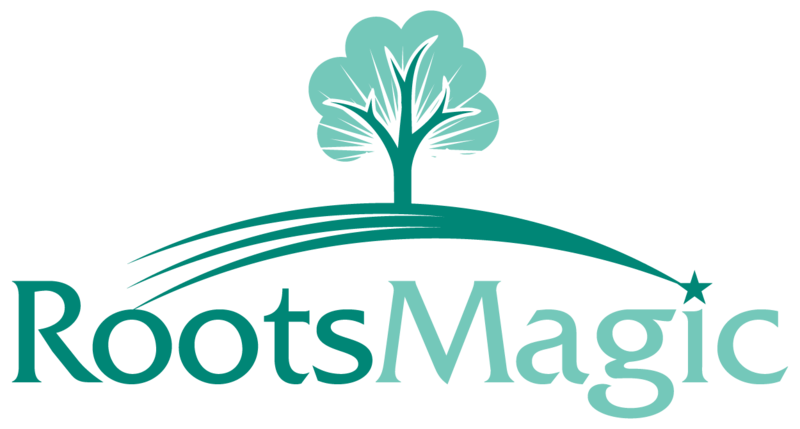 RootsMagic is a Windows program and will not run natively on a Mac. We do however have many Mac users who run RootsMagic using Windows emulators on their Mac. A Windows emulator lets you run Windows and Windows programs on your Mac. Probably the most popular emulators (at least based on what our Mac users tell us) are Parallels and Fusion which will let you run RootsMagic in a Windows window at the same time as your Mac programs (no having to reboot). Another option is running CrossOver Mac, which is similar to Wine. CrossOver Mac enables Mac users to run Windows applications without a copy of Microsoft Windows. Click here to view Codeweavers article and tutorial on setting up CrossOver Mac and RootsMagic. Click here for more information about running RootsMagic on a Mac.